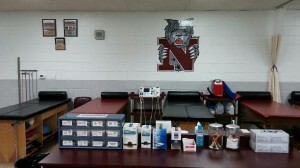 Follow us on Twitter (@NewarkSportsMed) and like us on for news and information. 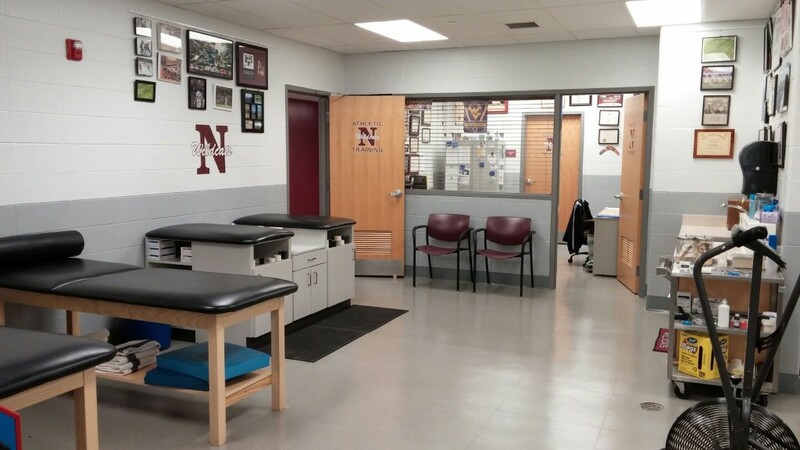 The Newark City Schools Athletic Training Program was started in 1984 with the hiring of the Districts’ first full time, Certified Athletic Trainer. Currently, we have on staff 2 Licensed Athletic Trainers both employed through Ohio Health Sports Medicine. 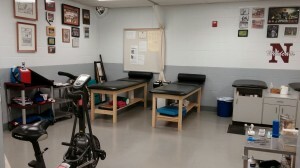 An AT is available during the school day to evaluate, treat, and rehabilitate student/athletes during their lunch periods and afternoon study halls. Practice and event coverage is scheduled based on factors such as risk of injury, number of participants, level of play (varsity, JV, freshman, etc. ), and site. We work closely with the Athletic Director, coaching staff, physicians and other allied health care professionals to provide medical coverage for Newark City Schools’ student/athletes. 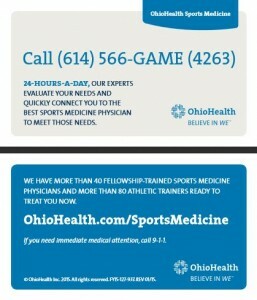 We practice as Licensed Athletic Trainers under the laws of the State of Ohio. Under the law we must have a physician referral to do extended treatment and rehabilitation. If a referral is necessary we will assist you in any way possible to expedite the process. Student/athletes who see a physician for an injury are required to bring a note from the physician stating the nature of the injury and any restrictions and instructions. 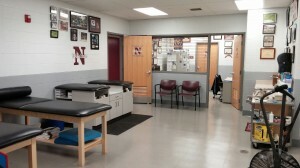 In non-emergency cases, the best avenue for referral is for the parents and/or student/athlete to see the athletic trainer prior to seeing a physician. The athletic trainer can then assist in getting the student/athlete to the appropriate medical professional in the most timely manner. We have access to many sports medicine physicians and specialist through the Ohio Health System, with the ability to make appointments usually within 24 hours and often on the same day. 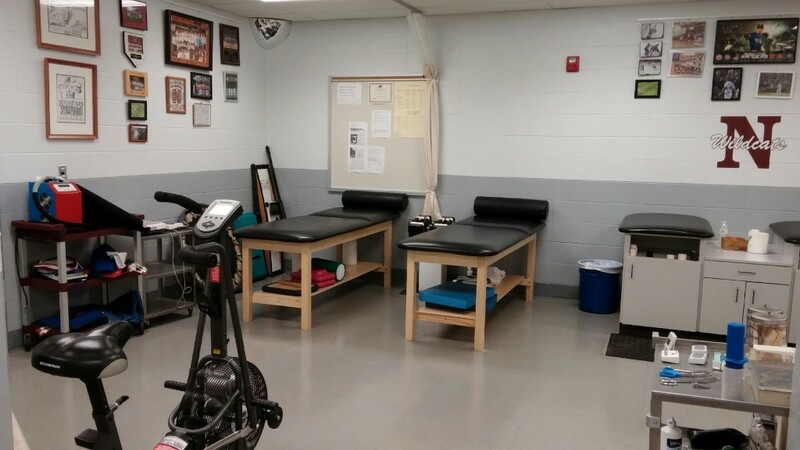 We are fortunate to have outstanding team physicians who allow us to care for minor injuries, under a standing operating procedure, in the athletic training room. 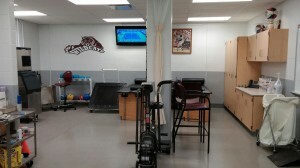 It is our goal to provide the best and most efficient medical coverage for our student/athletes. Prior to participation in any formal athletic activity (ie: tryouts, conditioning, strength training, practice, etc.) all student/athletes must have, on file in the athletic training office, a completed pre-participation physical exam form signed by a physician and have a completed/updated Final Forms account. 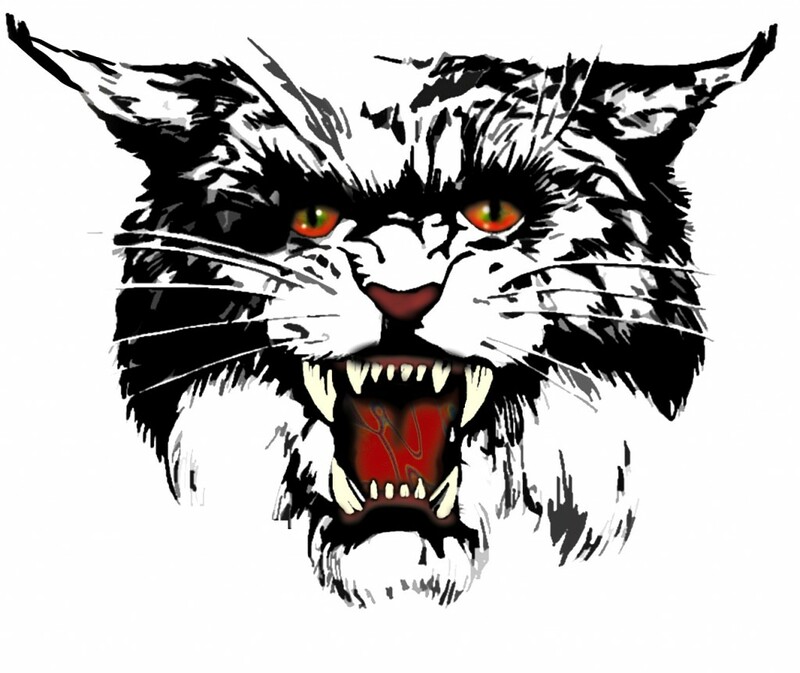 Physical exam forms can be printed from the Final Forms account (preferred) once set up (information on setting up a Final Forms account is located under the HQ tab) or a hard copy physical exam form can be picked up in the Athletic Department Office or Athletic Training Rooms. Once a Final Forms account is active parents/students may log on at any time to update information or to print a copy of their physical for use with work permits or camps. Each year, in conjunction with our team physicians, we provide one physical exam opportunity for any Newark City Schools’ student/athlete. These exams are performed towards the end of the school year at the High School in the main gymnasium for a minimal cost. 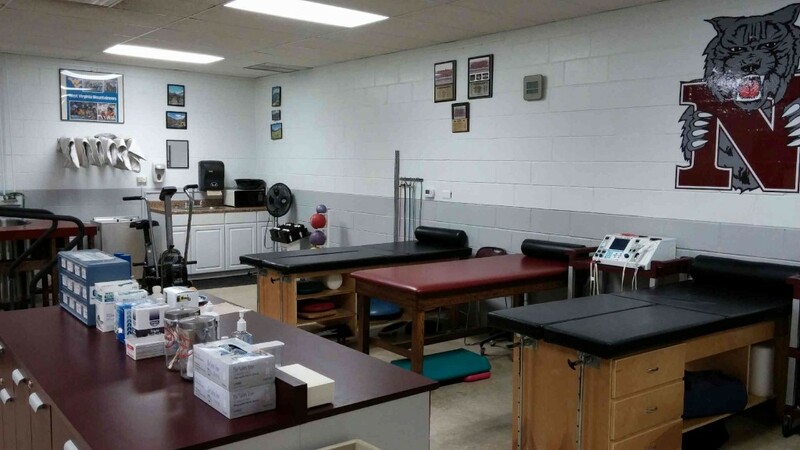 All proceeds from these physical exams directly benefit our student/athletes, with all money collected used to cover exam expenses and for the purchase of equipment and supplies for the Athletic Training Program. Valuable information about concussions, or traumatic brain injuries (TBI), can now be found on Final Forms. This document, from the National Federation of State High School Associations, outlines what to look for and what to do if you think your son or daughter has suffered a TBI. We have been using the ImPACT program as part of our TBI management for many years. We are working closely with our coaches to get baseline tests done on any high school student/athlete participating in a contact or collision sport. We will continue to monitor any updates in the management of TBI’s and stay abreast of any changes in protocols for safe return to participation. Retired after 30 years (1984-2014) as the Head Athletic Trainer for Newark High School, Mark is now employed through Ohio Health as an outreach athletic trainer. In 1983 he received his Bachelor of Science degree in Science Education with a minor in Athletic Training from West Virginia University and he completed his Master of Science degree in Athletic Training at the University of Arizona in 1984. Nationally Certified by the Board of Certification and licensed to practice athletic training in Ohio, Mark has served on multiple state and national committees as well as being appointed by the Governor to the Ohio Occupational Therapy, Physical Therapy and Athletic Trainer’s Board on which he served from 1990-2003. 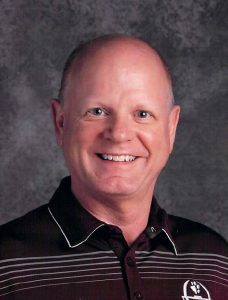 He has been recognized with state and national awards, as well, and was inducted into the Ohio Athletic Trainers’ Association Hall of Fame in 2004. Mark and Tammy reside in Newark and are the parents of Rachel (NHS ’05) and Joshua (NHS ’08). 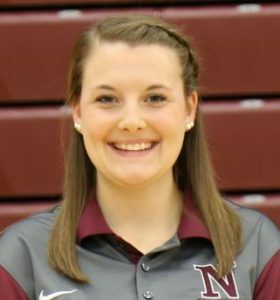 Hannah is employed through Ohio Health as an outreach athletic trainer starting at Newark High School in 2017. She is originally from Grove City, Ohio where she graduated from Grove City High School in 2013. She received her Bachelor of Science degree from Bowling Green State University in 2016. 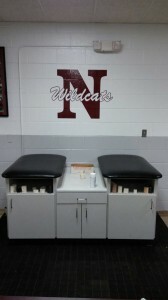 Hannah is nationally certified by the Board of Certification and licensed to practice athletic training in Ohio.